Here in Indianapolis there are a good handful of natural hair salons - but it hasn't always been that way. Since there are now choices, people always ask which one is better. 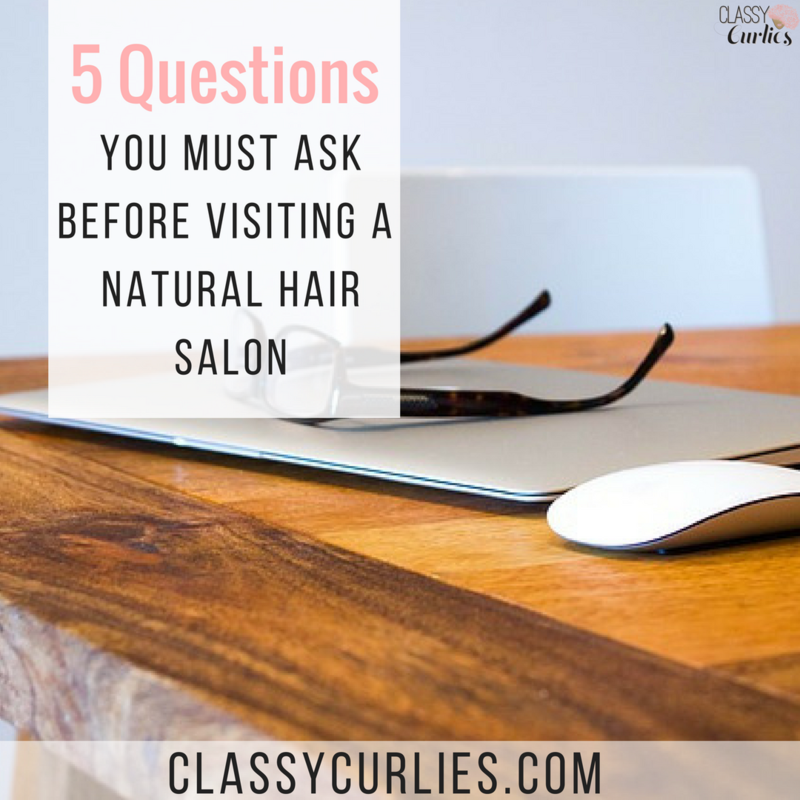 No matter what natural hair salon you decide to visit, you have to do your homework first. You have to get to know the stylist and their work before you plop down in their seat. I know the very first time I got my hair straightened in 2014, I basically interviewed my stylist (those journalism skills definitely came in handy). I wanted to know everything before she touched my hair. Has it been a while since you've been to the salon? Maybe this is your first time. 1. 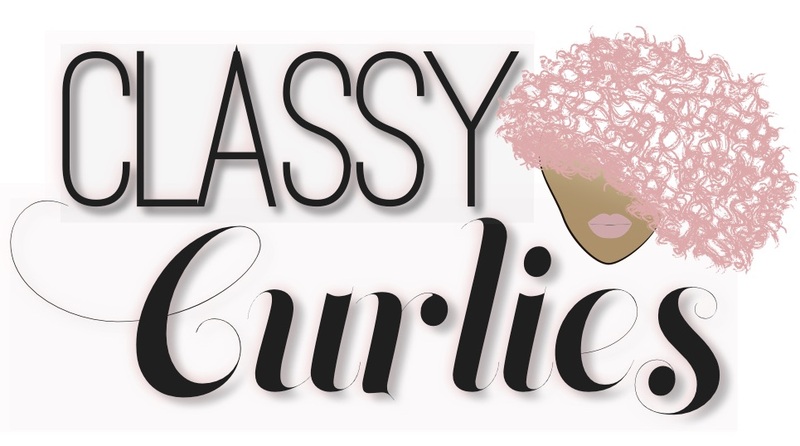 How long have you been styling naturally curly hair? You must ask this with an emphasis on the "curly hair part." 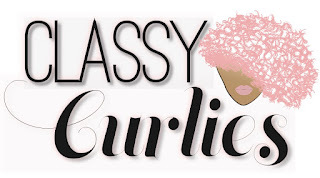 Some stylist have been in the hair industry for years, but they just recently began handling curly hair. Sure their experience in the overall hair industry matters, but if they've only been styling naturally curly hair for a few months, that may be a red flag. 2. Do you offer hair extension/weaving services? 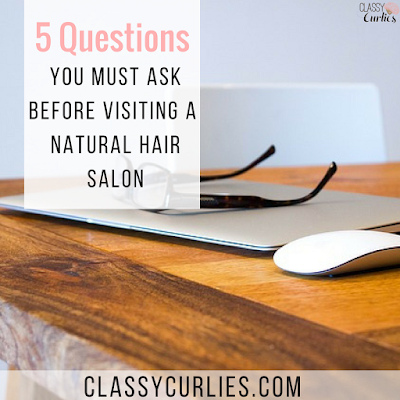 Again, while some stylist may say they've worked with naturally curly hair before, they may mean it in a different fashion than what you are looking for. If they have only installed weave, sew-ins and box braids on natural hair, you might want to keep asking questions. If you're looking for a stylist to flat iron your hair or nurture your hair back to health, they may not have that experience. 3. What type of heat tools and products do you use? 4. When it comes to hair maintenance, how often do you trim client's hair or deep condition? This will quickly show your stylist's hair care education level. Of course, you don't want someone who is scissor happy, nor do you want someone who is going to neglect your split ends. You also are going to want someone who recommends deep conditioning treatments often - especially if you plan to go to them regularly. 5. What type of hair education do you provide your clients? Now this is super important. I can't tell you how many times I've sat in a salon, my hair was done - perfectly - but the stylist didn't follow up on any tips on how to keep my hair healthy and maintained at home. Think about this: You will only visit your stylist a few times, as most of the time you will be at home. I don't want to paint hair stylists as the villains, because they are not. They can actually be super heroes for us all. However, since natural hair is still developing, some people have not taken the time to educate themselves on caring for curly hair, instead they just want the money involved in the business. So ladies (and gents), do your homework before you choose a hair stylist.